Our digital age is driving a networking revolution riding the wave of cloud and software-defined development. The SaaSy, bandwidth hungry working world in which we live is finding favor in SD-WAN as a scalable, high-performing path to network modernization. Today, SaaS (News - Alert) platform provider Connected2Fiber announced a partnership with Mosaic NetworX, a SD-WAN as-a-Service provider to accelerate time-to-market for multi-carrier circuit provisioning and the sales process, displaying the SD-WAN supply chain along the way. "Supporting the SD-WAN supply chain requires close attention to details, with many moving parts. 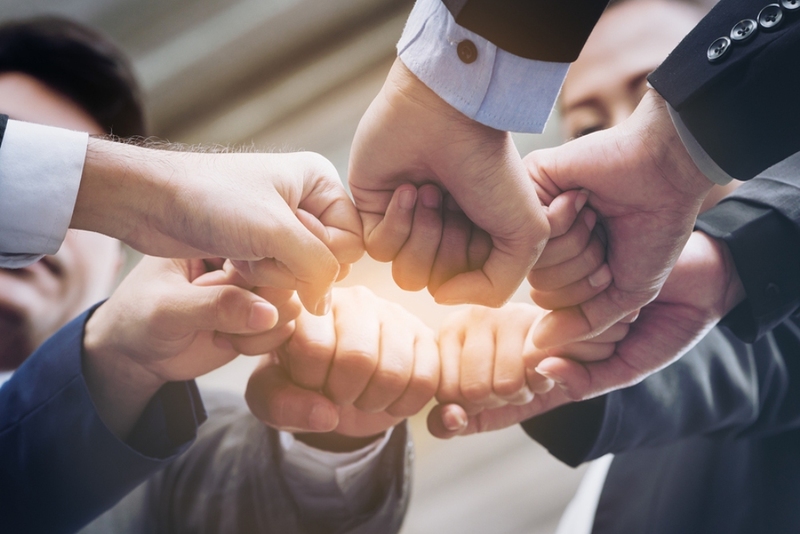 Partnering with Connected2fiber gives us another important back office 'arrow in our quiver.' Our SD-WAN services are carrier neutral, and the Connected2Fiber platform enables us to help our agent partners shorten their sales cycle for multi-carrier circuit quoting, pricing and provisioning," notes Brian Erickson, President of Mosaic NetworX. In deploying the Connected World platform, MOSAIC SOFTWAVE SD-WAN as-a-service is capable of leveraging real time data to better design and deliver a robust SD-WAN service offering. Mosaic is providing partners with a competitively priced product, while also promising improved multi-carrier quote accuracy for customers, which translates to better value for end customers. "One of the many SD-WAN supply chain services we provide is delivering the best WAN connectivity options based on proximity, price, deployment time, and service quality. The Connected2Fiber platform assists us in automating this process, accelerating access and decision-making on multi-carrier location information. This enables our channel partners to deliver faster quotes to their customers, and ultimately sell more Mosaic SOFTWAVE SD-WAN as-a-service," says Erickson. As we usher in the digital era, software-defined solutions will shape the future of networking. SD-WAN will be a keystone technology in the years to come.